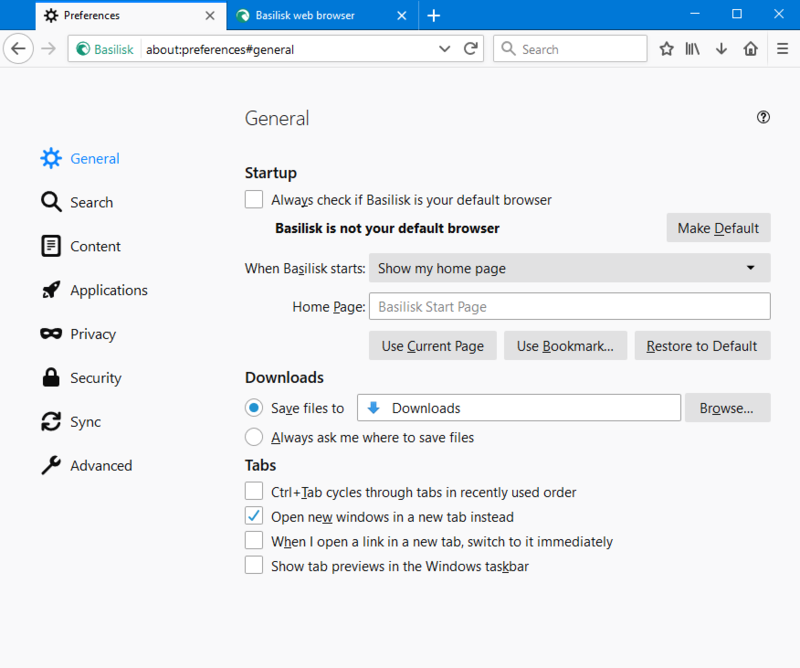 With the release of Firefox 57 came Quantum and the new "Photon" default theme. Now, this is on Pale Moon! You can find the current release on the Pale Moon Add-ons Site. Source code can be found on GitHub. Awesome theme! Thank you so much! It is so polished! Looks great on Linux also! Thanks much. You've exceeded your typical high refinement level on this one. Thank you lootyhoof..excellent theme and looks great here on linux. Could you check the Ctrl+Tab previews when switching tabs? There is no highlighting in the overlay. Confirmed. I'll check it out. On an unrelated note, I'm in the process of making this compatible with Basilisk. I hope to have something to give soon. Look forward to it. As promised, Photonic has been updated to v2.0.0. 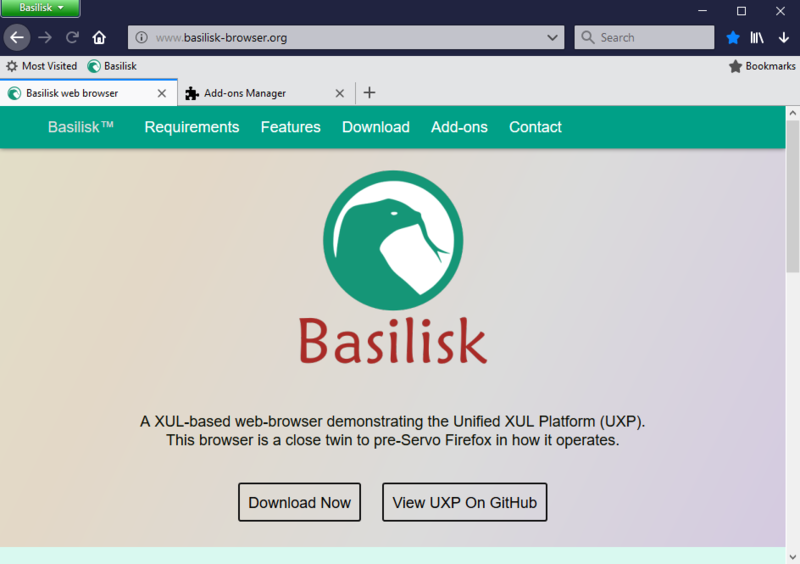 This release comes with support for Basilisk! 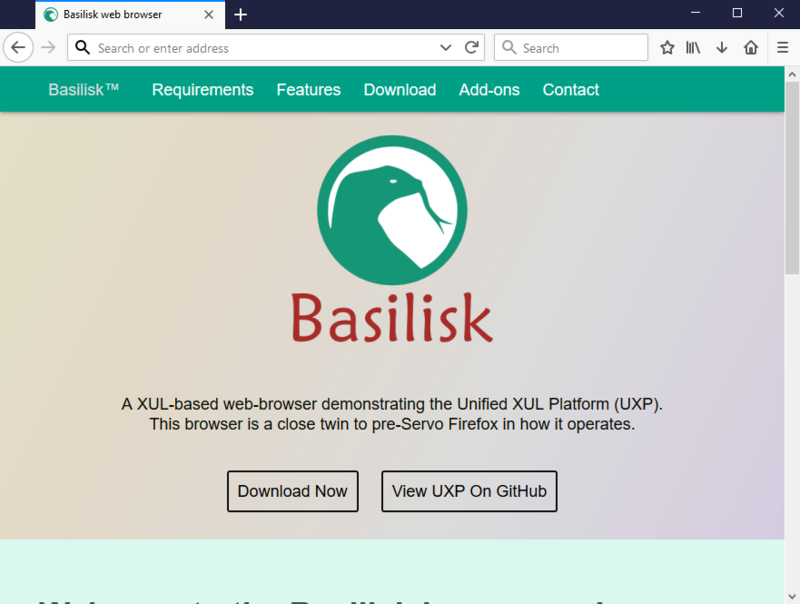 As such, it now has an entry on the Basilisk Add-ons Site too. It also supports many (but NOT all) features of Classic Theme Restorer (latest release only, currently 1.7.8.2019.02.26). Now you can sport similar looks on both Pale Moon and Basilisk. Which is which, I wonder? Pale Moon users will also find several other fixes and refinements in this release; these are detailed below. Thanks for the fixes and further improvements. An outstanding theme! Thank you for the update. 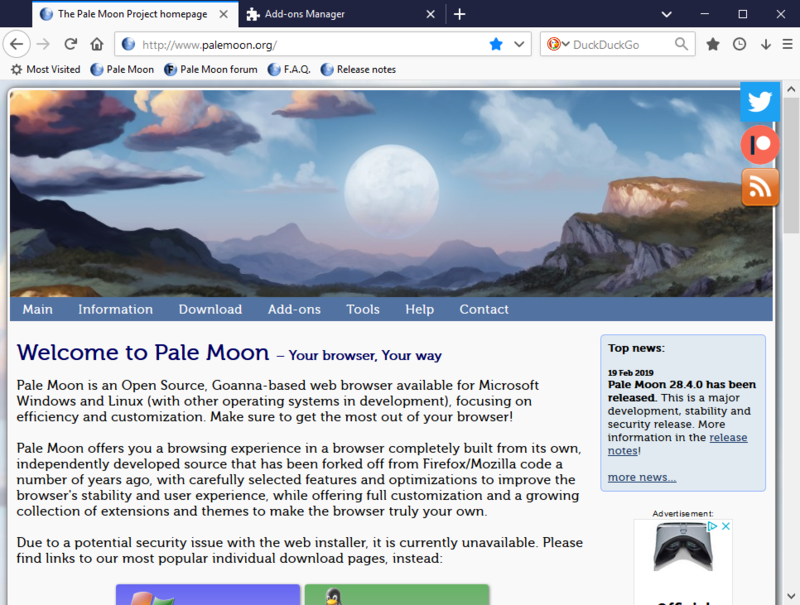 I use this theme daily on Pale Moon; it is proof XUL browsers can look "modern" too. One thing to note, category icons are missing with this extension: https://addons.palemoon.org/addon/aviar ... s-manager/. I believe it tries to pull the icons from the current theme (if there are any), but such is not the case here. It was nice theme before 2.0.0. Now this ocassionally appears on start. Linux. mintoyatsu wrote: One thing to note, category icons are missing with this extension: https://addons.palemoon.org/addon/aviar ... s-manager/. I believe it tries to pull the icons from the current theme (if there are any), but such is not the case here. Thanks, I'll look into this soon. 123123 wrote: It was nice theme before 2.0.0. Now this ocassionally appears on start. Linux. Do you have any other extensions installed? I haven't been able to confirm any such issues. Do you have any other extensions installed? No, any addons except uBlock Origin. And for this screenshot I removed my "chrome" folder. 1.0.0 was OK.
123123 wrote: No, any addons except uBlock Origin. And for this screenshot I removed my "chrome" folder. 1.0.0 was OK.
What version of Pale Moon are you using? What Linux distribution? PM 28.4.0. Mint 19.1 with Cinnamon. Same distro w/ 33 active extensions (ABL, not uBO) which shouldn't matter - cannot reproduce. Completely fresh profile folder without any customization. Strange. It does not depend on GTK theme; is menu bar is on or off; are tabs on top or not. It's just occasionally appears on startup. The arrow on the right looks clickable. Out of curiosity, what happens if you do? Also, was Photonic the only thing that updated recently (in your system in general, not just Pale Moon)? Does this also happen in the default theme?